P3 is seeking a qualified commercial real estate brokerage firm or firms to market and sell the properties listed below for commercial development purposes. 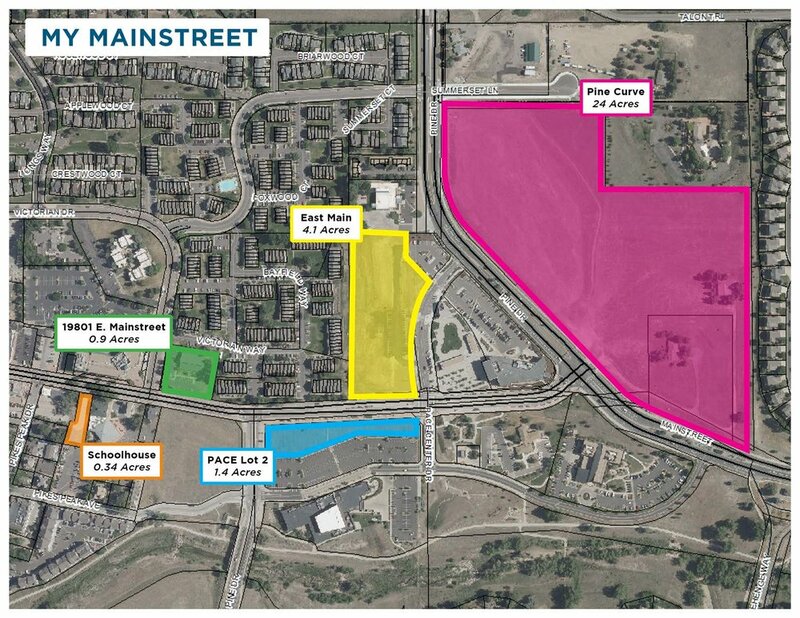 P3 and the Town of Parker recently completed a robust public engagement process called My Mainstreet. The focus of My Mainstreet was to insure public support for the future development or redevelopment in Downtown Parker. The goal of the My Mainstreet project was to generate a My Mainstreet Strategic Framework, which serves as a “Blueprint to Community Supported Development” in Downtown Parker. This Framework, based on both market realities and community interests, will provide a guide for future developers and the Town as they evaluate future development proposals on these sites. This project offered a unique opportunity to strategically engage the community around redevelopment opportunities in the downtown area, analyze market demand and opportunity, and also build strategic networks and capacities for larger economic and social growth throughout the entire Parker community.